The following is a press release sent to It’s Going Down by various community and antiracist groups, who are holding a demonstration against a local Republican Party chapter warming up to white nationalist James Allsup and the neo-Nazi ‘Unite the Right’ rally. 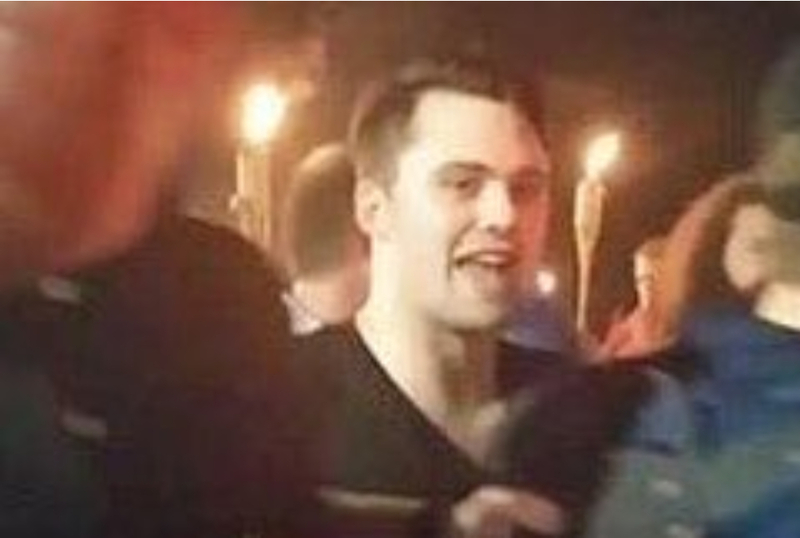 Spokane, Wash. – An online video (archived here) shows key Republican leaders in Spokane County hosting hate group organizer James Allsup at a July event. Allsup is a prominent member of the white nationalist group Identity Evropa and participated in the deadly August 2017 Charlottesville, VA hate rally. In June, Spokane County Republican Chairwoman Cecily Wright denied any affiliation with Allsup and stated that his “past statements, affiliations and actions are deeply out-of-step with the values of the Republican Party, as well as the values of the Spokane County GOP and our members.” However, the July 11th video shows Wright hosting – and praising – Allsup at a Northwest Grassroots gathering of conservative activists. City of Spokane Valley Mayor Rod Higgins and Spokane County Treasurer Rob Chase also participated in the event, as documented in this longer video (archived here). Local organizations are holding a rally to unite the Spokane community against white nationalism on Thursday at 5:30 pm in front of the Spokane County Courthouse. The rally will call on the Republican Party in Spokane County and Washington State to reject white nationalism and ensure that its supporters do not hold positions within the party. Organizations uniting to respond include the Spokane Community Against Racism, Peace and Justice Action League of Spokane, the City of Spokane Human Rights Commission, Faith Leaders and Leaders of Conscience, Spokane NOW, Families Against Bigotry, Fuse Washington, Western States Center, and others.